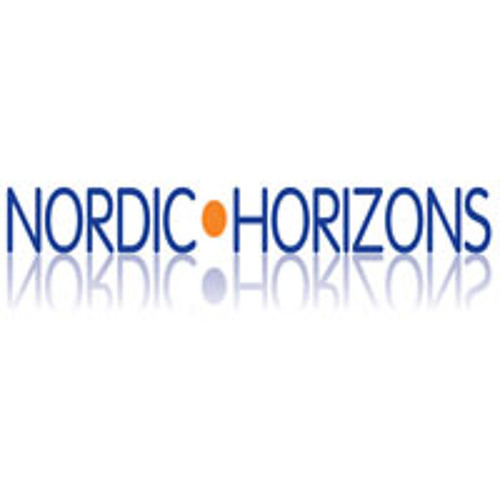 Nordic Horizons is an informal group of Scottish professionals who want to raise the standard of knowledge and debate about life and policy in the Nordic nations. We’ve been holding public meetings in Edinburgh since 2010 so Nordic specialists can discuss how they do things with decision-makers, practitioners, MSPs, academics and the interested public here. We record each meeting and the audio recordings of meetings and most Q&A sessions are available here.